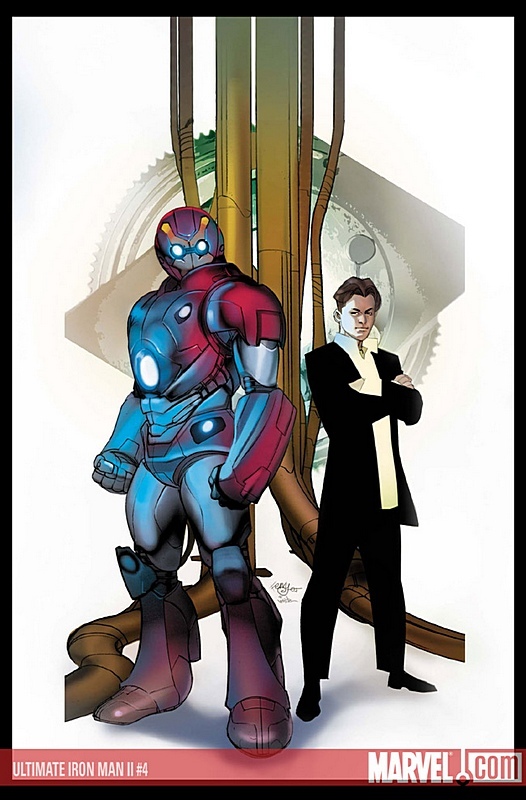 It’s the final issue of the second half of the ultimate origin of Iron Man! Why is Tony Stark clashing with the U.S. government? Who is Whiplash? Nebula award-winning author Orson Scott Card and Pasqual Ferry (ULTIMATE FANTASTIC FOUR) deliver one more thrilling chapter of danger, intrigue and high-tech heroism!